In both apps, people can send short comments or ask questions, which ramps up the interaction during a live stream. Both use Twitter as notifications for your followers to view your live stream. 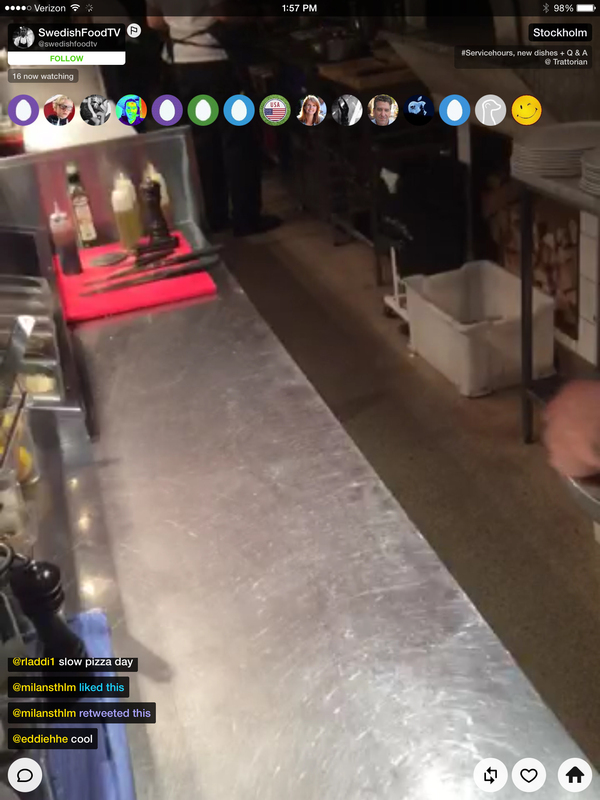 Meerkat does not cache live streams; Periscope makes it available for 24 hours. Broadcast organizations quickly adopted them to live stream behind the scenes before local news broadcasts. CNN has used it frequently; “Reliable Sources” host Brian Stelter used Meerkat to take viewers on a tour of his offices preceding his Sunday morning news show. A Storify shows how he did it. You can harness it for live chats. The commenting function is perfect for that. — The key is to get more people to view your feed in real time. Be sure to have something happening, including being able to be on camera and talk nonstop. Passive pans with no narrative usually don’t get new viewers. — Check your newsroom for policies on live streaming. Some larger news organizations want to legal review of third-party apps before they are used formally in reporting. Periscope might be easier to clear because it’s fully affiliated with Twitter. — You can see which of the folks you follow on Twitter are using the app in Periscope. — You can search for people or usernames, but neither has advanced searches to pinpoint locations or subjects. 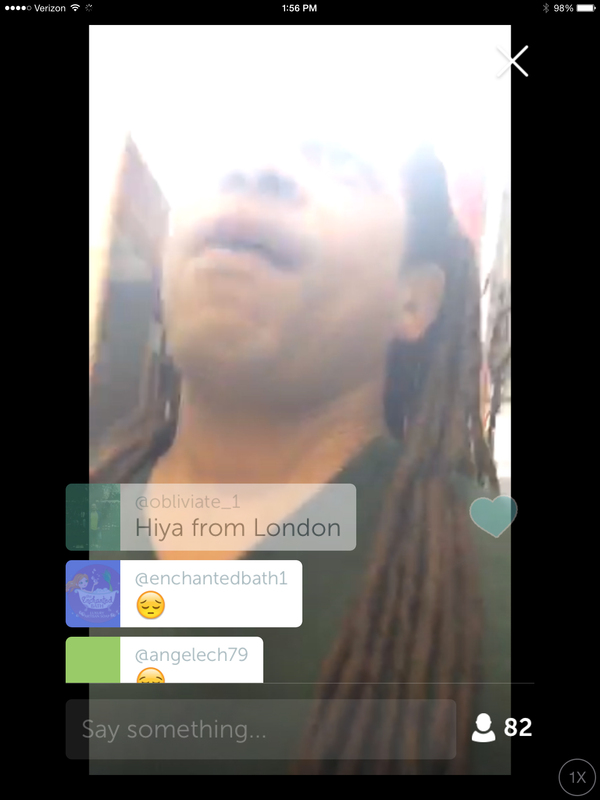 This entry was posted in Digital tools and tagged meerkat, periscope. Bookmark the permalink.